We’re bringing our platform to Beantown! Another week brings more exciting news! We’re thrilled to share that our platform now offers office space in Boston - more than 7.5 million square feet. 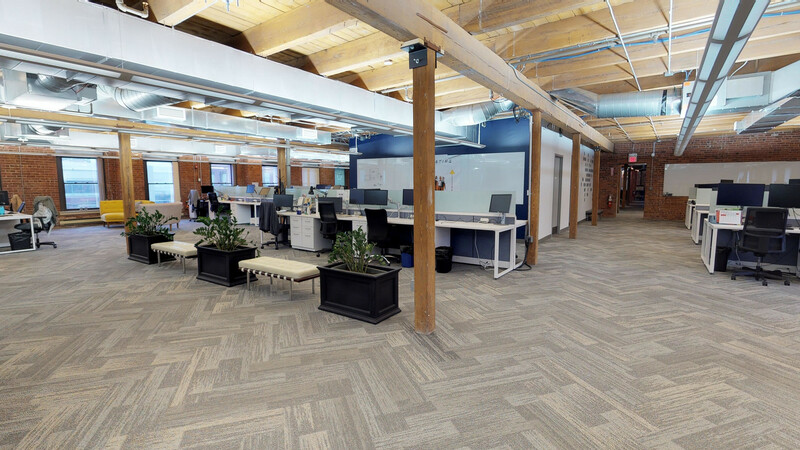 We have over 600 office spaces and 15 coworking spaces offered on our platform throughout Boston. A variety of office space options are located in Boston’s most popular areas for innovation and technology-focused companies, including including Downtown Crossing, Midtown, Back Bay, Seaport, Brighton and Cambridge. Small business owners can now find over 325 million square feet of office, retail and industrial space on our platform nationwide. This post was updated on 3/5/19.